Perfectly perfect charming comfortable, cozy cottage feeling for your retirement home in wonderful Lake San Marcos. 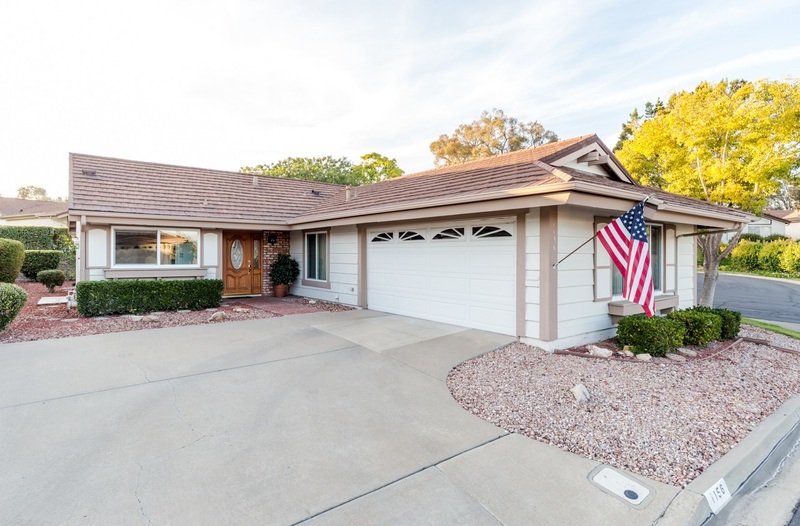 Well cared for home with dual pane windows, thick carpeting, gobs of storage space thanks to a well-designed garage. Hunter Valley provides all of the landscaping with their own well - so your not paying for the lovely green atmosphere you are just enjoying it. Just think - no more grass to mow or weeds to pull! Life is a pleasure just waiting here for you to enjoy! Don't hesitate!